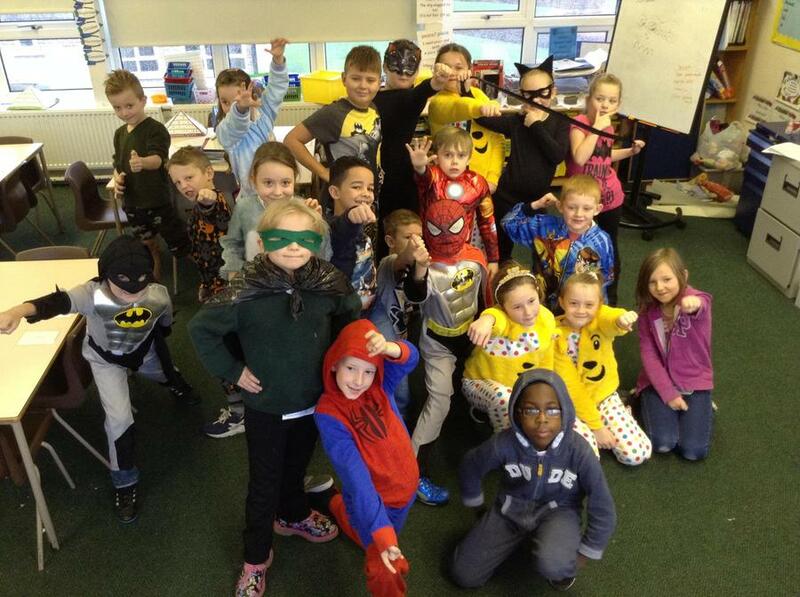 Last week was a very busy week for all classes in school. 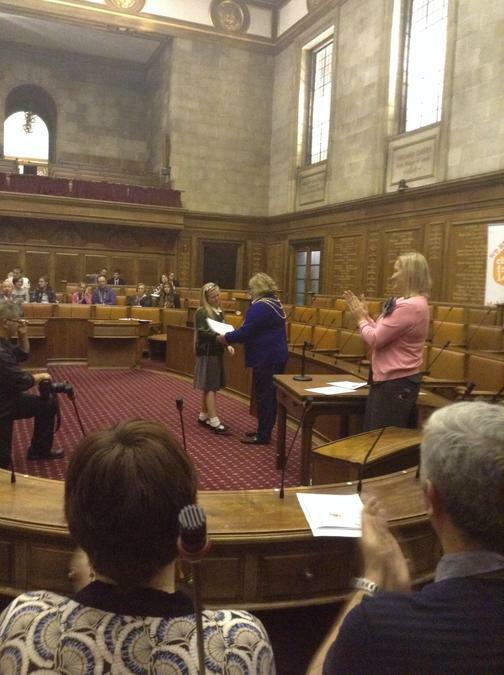 Year 6 went on their residential to Paris for the week and had a brilliant time. Look on Mrs Darnbrough's blog on the blogging page of the website and the photographs on the Year 6 class pages to discover more about this residential. 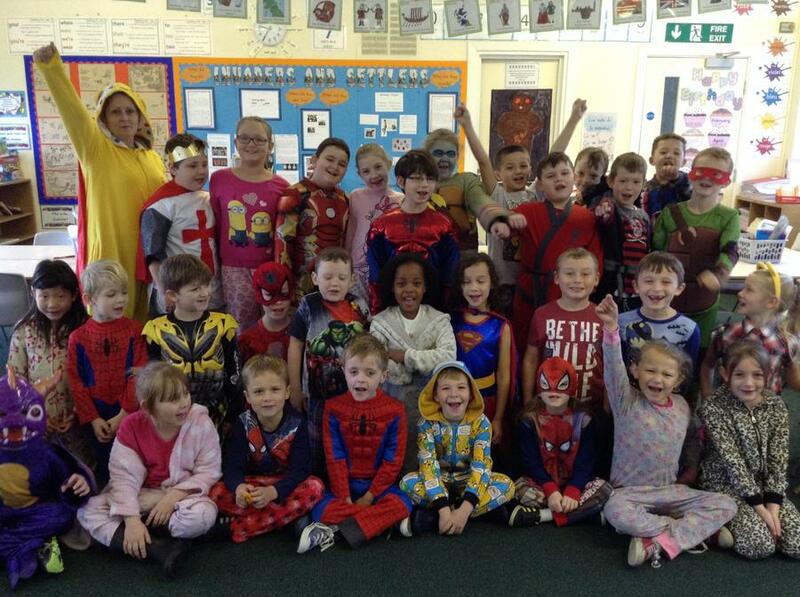 Children enjoyed dressing up on Friday in their pyjamas or as super heroes to raise money for Children in Need. Lots of buns were also sold to raise lots of money. 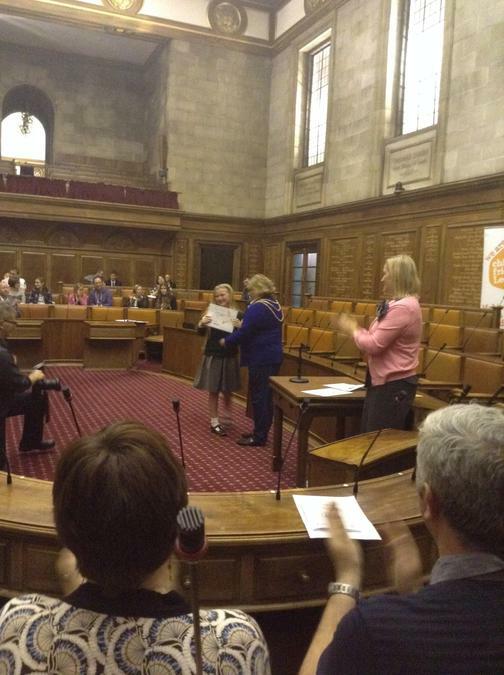 Leah from Year 6 went to meet the Lord Mayor of Leeds on Thursday afternoon as part of her competition entry to be the Leeds Children's Mayor. 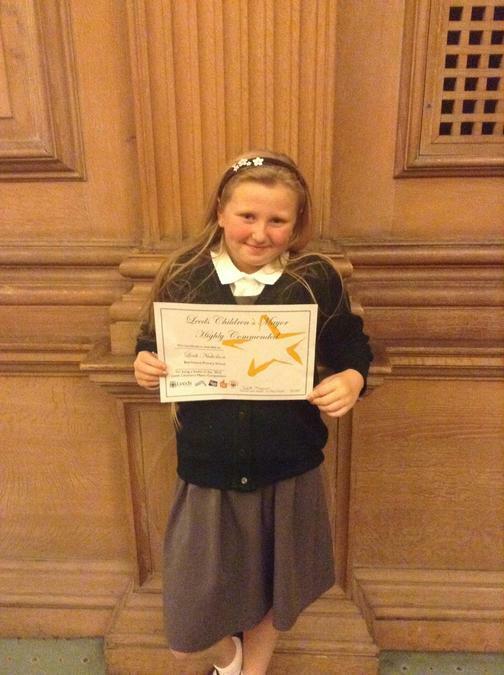 From the 38 schools that entered the competition, Leah was one of the 12 finalists - what an achievement Leah! 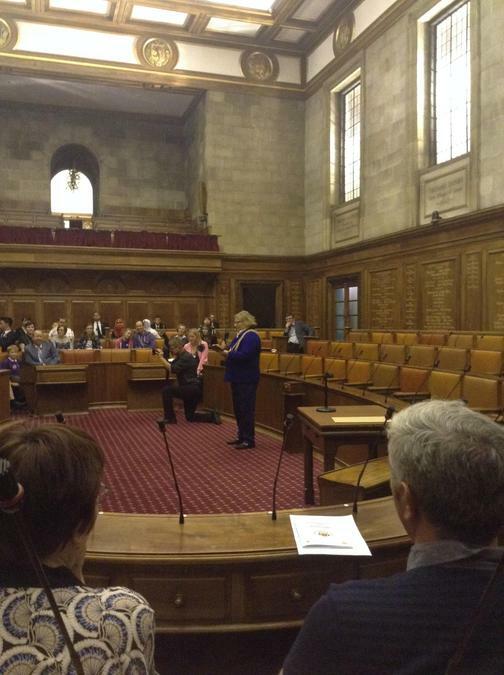 This week Mrs Shaw has gone to India to visit Mayo college, read her blog on the blogging page of the website. Also this week, Year 3 are going to Danelaw to discover more about the Vikings as part of their thematic study unit. Year 5 are going to Armley Mills to support their thematic study unit.